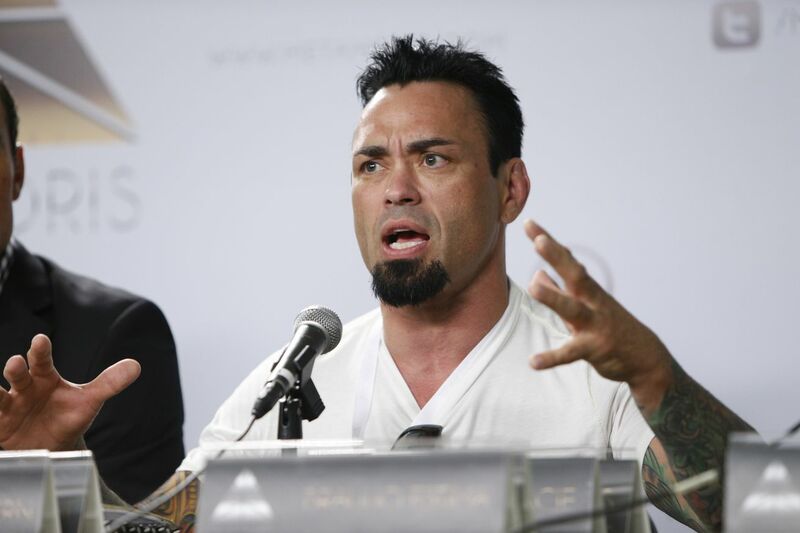 Eddie Bravo is taking his combat jiu jitsu to the next level. On Monday, the influential grappler took to Instagram to confirm the roster for the inaugural Combat Jiu Jitsu Worlds pay-per-view event that will take place on Nov. 12 in Los Angeles. Competitors include BJJ star Garry Tonon, as well as several MMA standouts including Diego Brandao, Mac Danzig, Chad George, Cole Miller, Wilson Reis, and Vagner Rocha. The grapplers will be competing in lightweight and bantamweight tournaments under Eddie Bravo Invitational rules, which are designed so that bouts will have a winner determined in overtime via “escape time” as opposed to ending in a draw if neither competitor is able to secure a submission. EBI rules have recently been featured on Chael Sonnen’s Submission Underground shows. Palm strikes will be permitted during ground exchanges, but the standup will only consist of grappling and attempts to take the fight down to the mat.